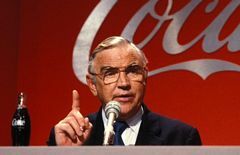 During a remarkable business career of 60+ years, Coca-Cola executive Donald Keough (1926–2015) developed an inspiring lecture on leadership failures. 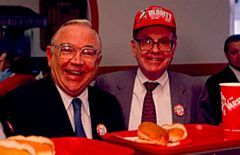 At the prompting of Warren Buffett, a former neighbor and friend, Keough published his lecture as Ten Commandments for Business Failure. Keough worked for the Coca-Cola Company for 43 years and rose through the ranks to become its President and COO. Following retirement in 1993, he served on the boards of Coca-Cola, Buffett’s Berkshire Hathaway, and many other organizations. 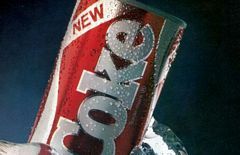 At Coca-Cola, Keough steered the company’s global product expansion and directed its iconic brand image and enviable distribution network. 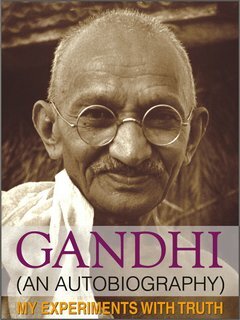 He became the business world’s most celebrated non-CEO leader. 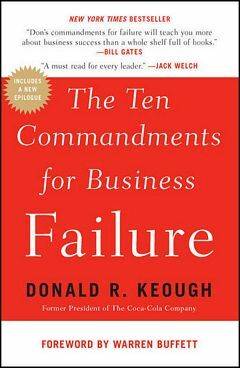 Keough’s Ten Commandments for Business Failure is a predictable, yet insightful—even if circuitous—exploration of ten (and a bonus) leadership mistakes. I wouldn’t want to do it again. But it was an enormous learning experience, and oddly enough, it turned out to be positive for the Coca-Cola Company. Our sales increased when we brought the original formula back. The reaction from our customers was overwhelming. Once we realized that we had made a mistake, I went on television and simply said that we don’t own this brand, you do. You’ve made it clear that you want the original formula back, and you’re getting it back. Henry Ford reportedly said, regarding the Model T, “They can have it in any color they want, as long as it’s black.” For a long time that was just fine. But then people began to get tired of the black tin lizzies. Yet even as America was roaring into the 1920s with bigger, faster, fancier, brightly painted automobiles, Henry Ford kept insisting that the Model T, essentially unchanged since 1908, was still what America wanted and needed and he was not going to change his mind. Inevitably, upstarts like Chevrolet and Dodge began to erode Ford’s market and seriously challenge the company’s dominant leadership. At last, more rational minds prevailed and Ford admitted the need to produce a better vehicle. After shutting down his main plant for six months, he successfully launched the Model A in 1928. 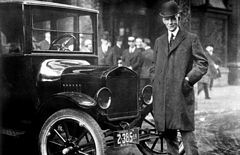 But Henry Ford’s inflexibility had brought the company to the brink of disaster and cost it a competitive edge that it has never regained.